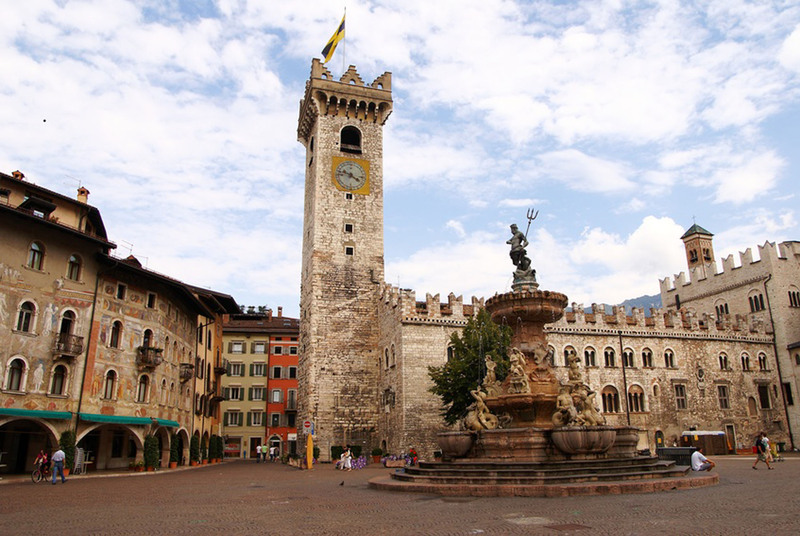 Nestled in the heart of the Alps, the city of Trento acquired great importance during the Roman period of which it still retains many elements including the underground archaeological area of Piazza Cesare Battisti and the early Christian basilica, which offer rare but complete examples of Roman town planning. 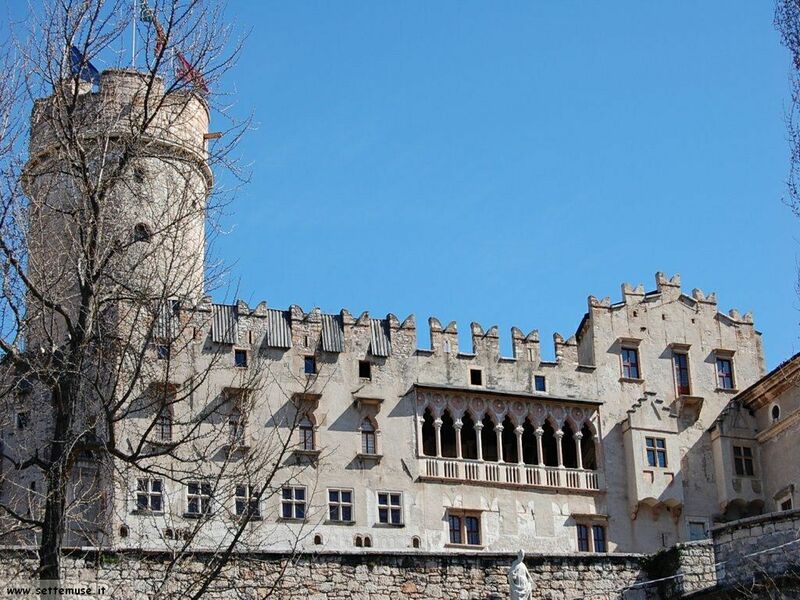 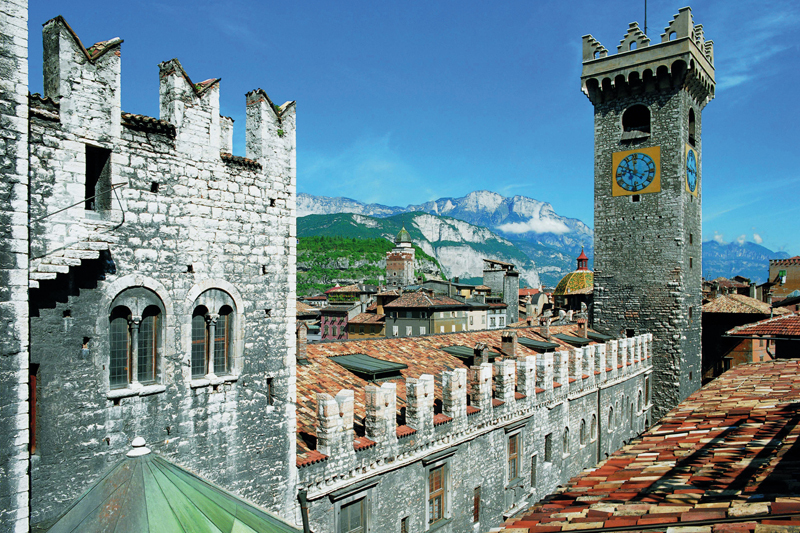 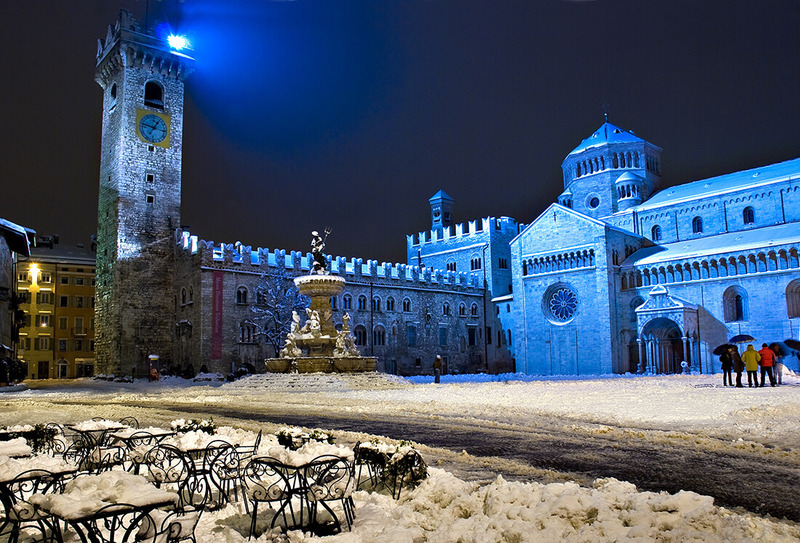 Trento is city of art, history and meeting point between Italian and Central European culture. 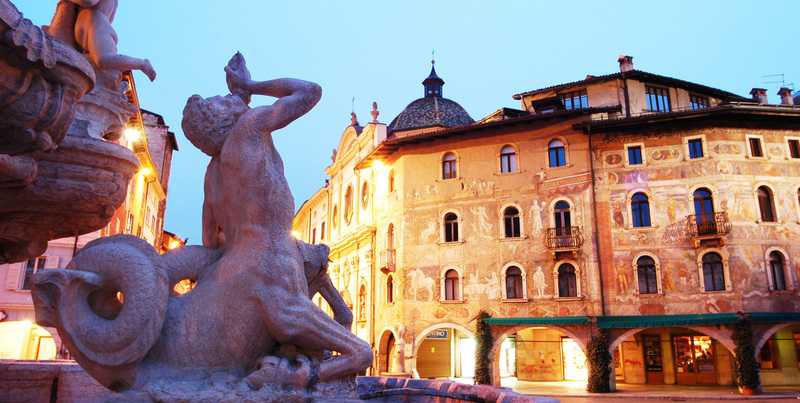 The City Council conserves in its monuments the heritage written over the centuries by the two cultures and it is unique, among the Alpine cities, for its elegant Renaissance style that recent restoration works has enhanced. 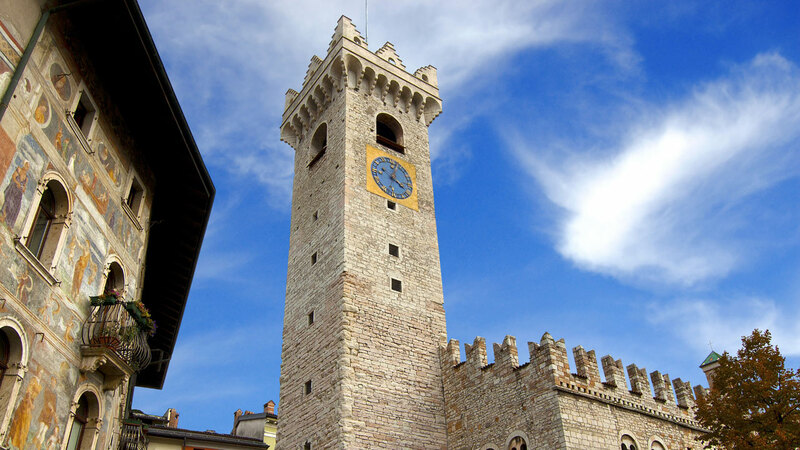 We will visit the historical center, the Cathedral and Castel Beseno (Buonconsiglio Castle) - interior.